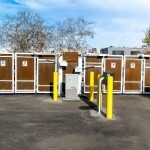 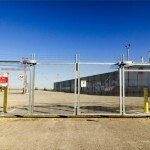 The FoldSmart is designed for everyday use in a wide variety of applications. 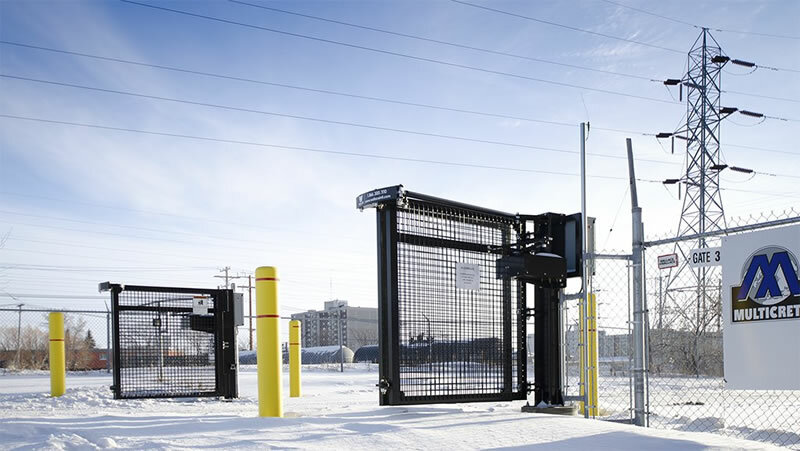 Built on the proven mechanical elements of the PDXT, the FoldSmart achieves a perfect balance of reliability and cost effectiveness. 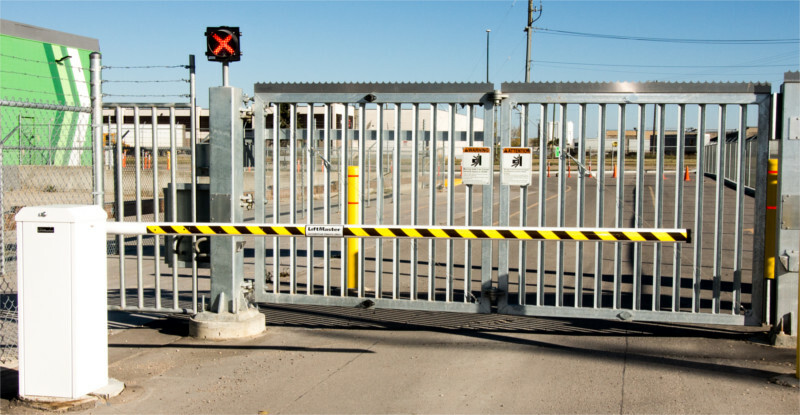 Built in battery backup and 24 programmable features ensures for a user friendly solution. 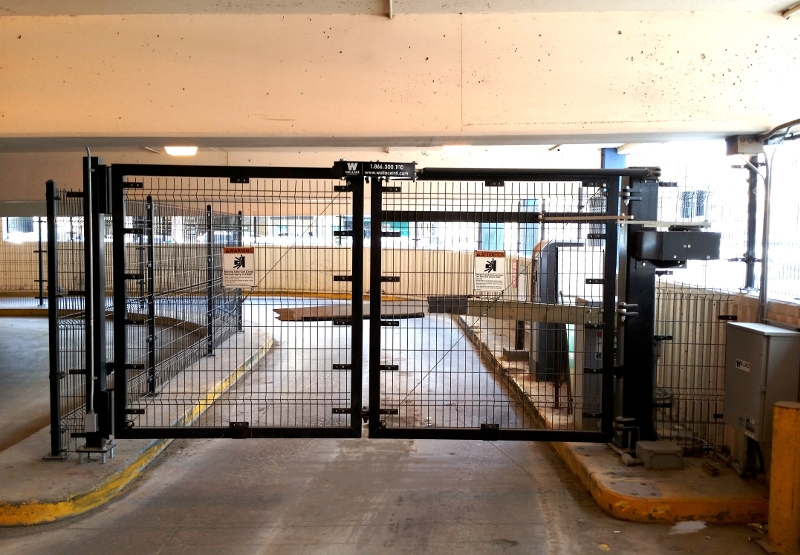 The FoldSmart SpeedGate is user friendly with 24 field programmable options. 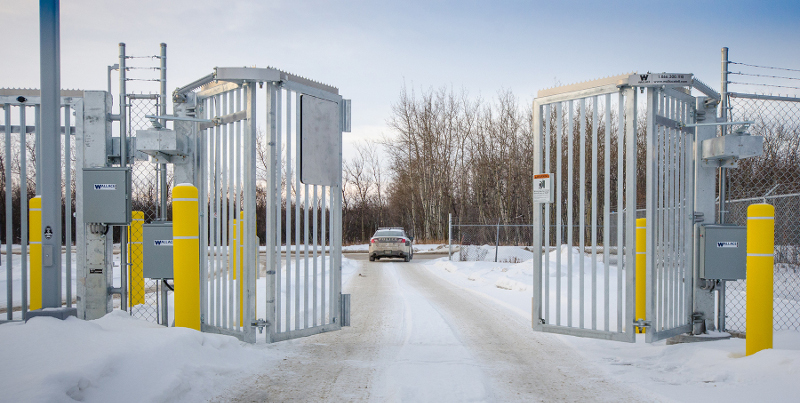 Watch how the quick movement of the FoldSmart Speedgate helps move traffic in a secure and efficient manner while reducing the risk of tailgating. 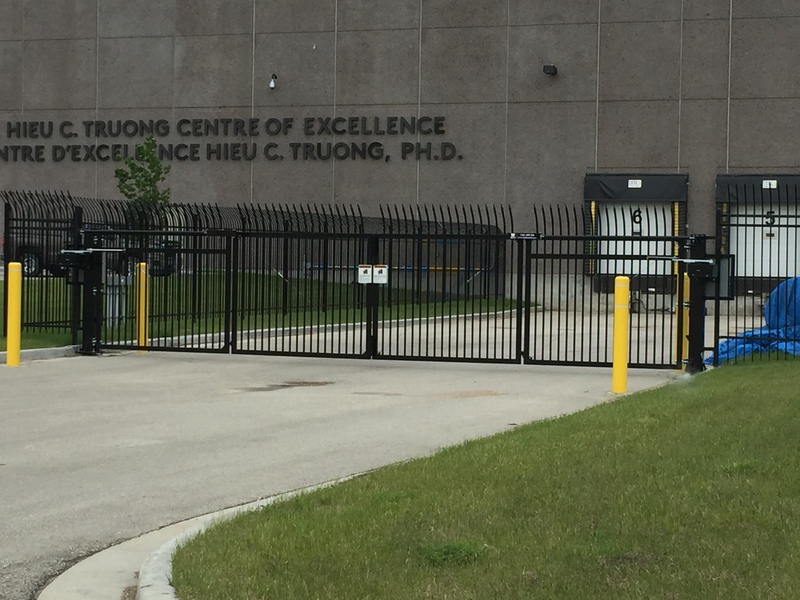 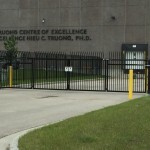 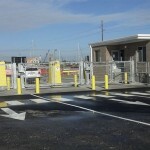 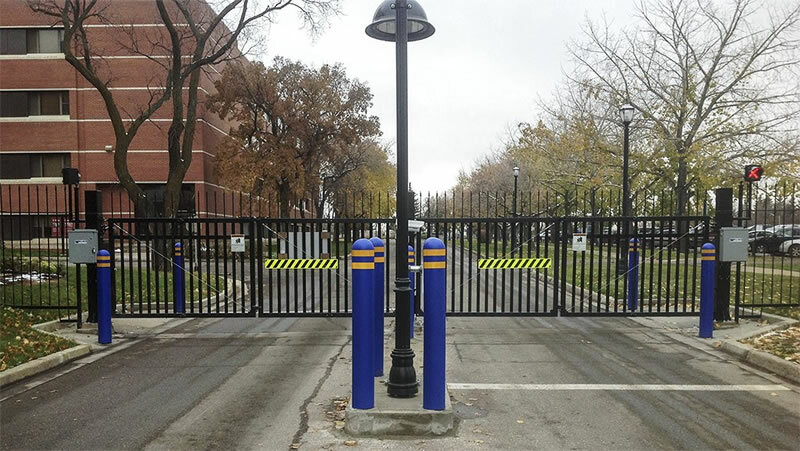 Wallace Perimeter Security FoldSmart Bi-folding Gate paired up with a HySecurity crash rated barrier arm on this project. 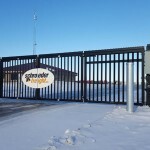 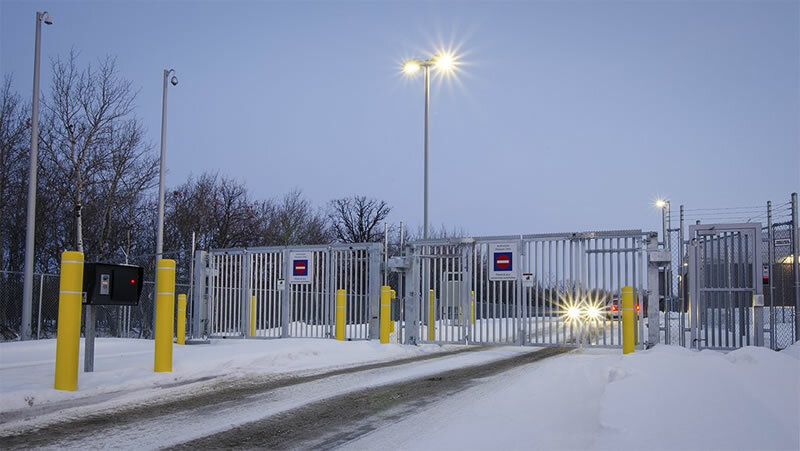 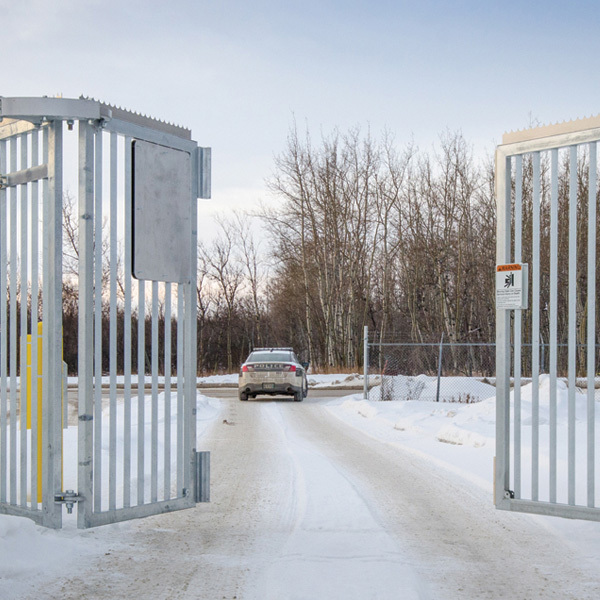 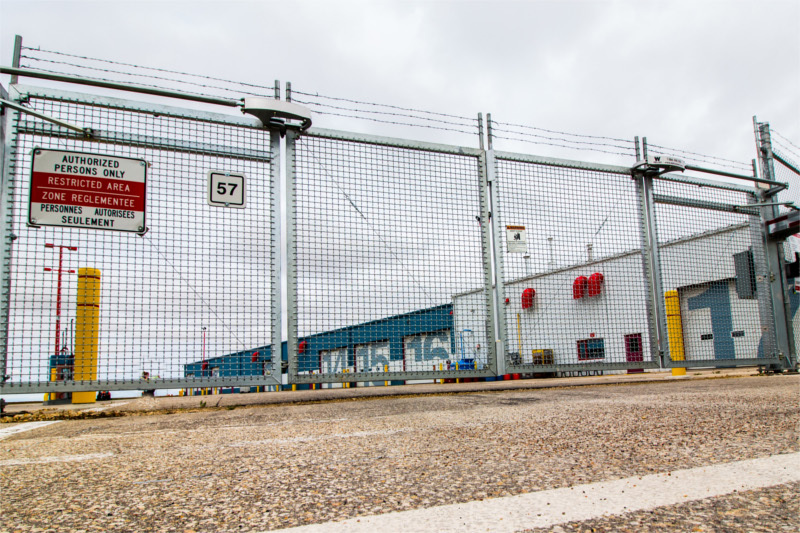 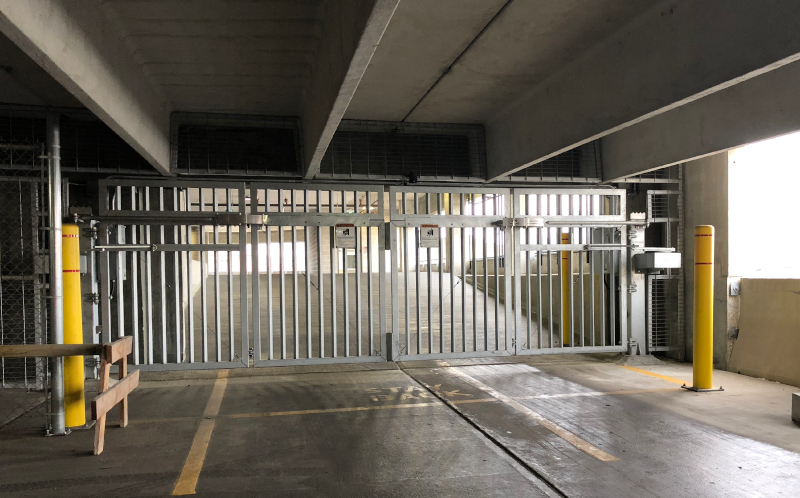 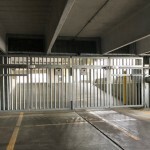 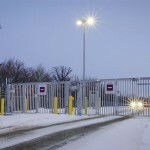 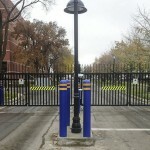 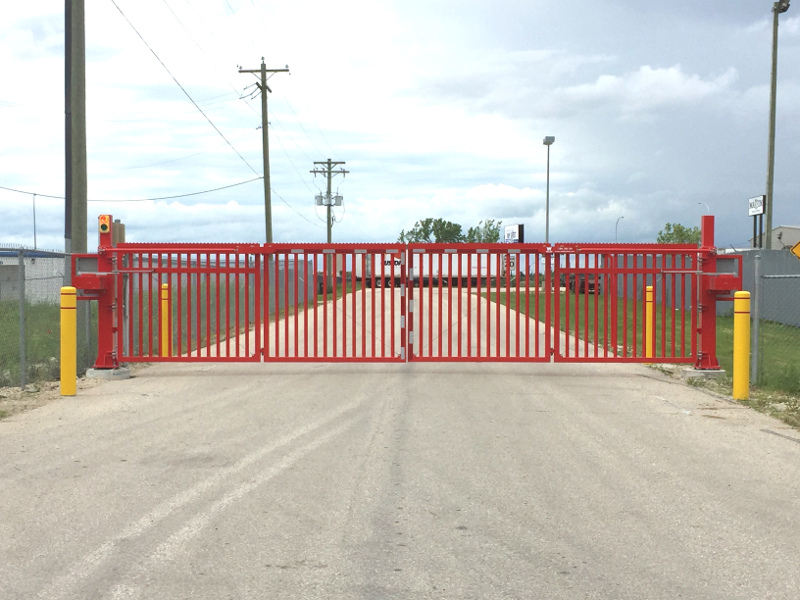 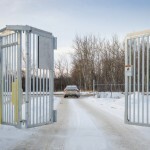 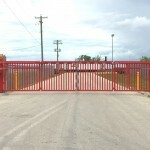 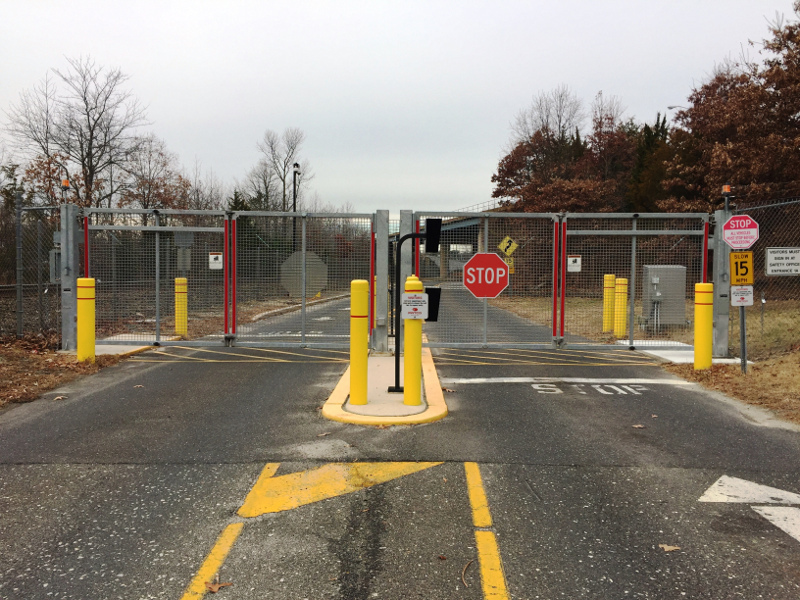 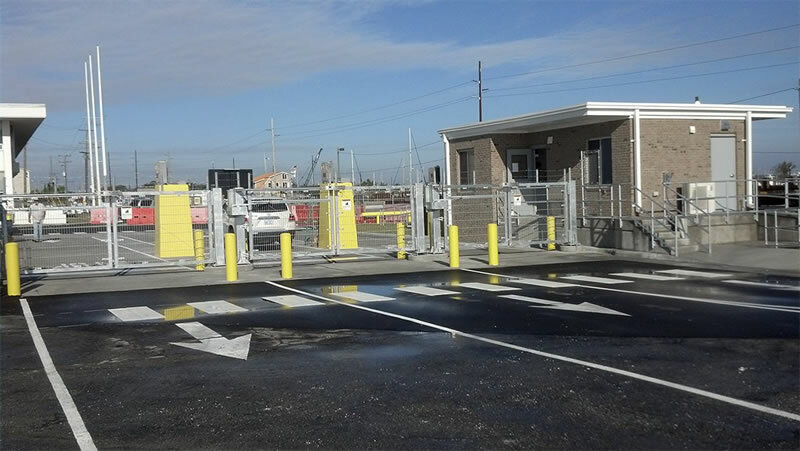 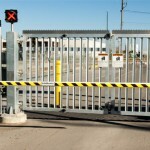 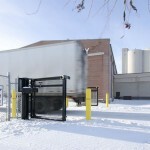 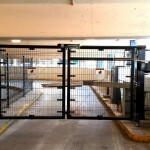 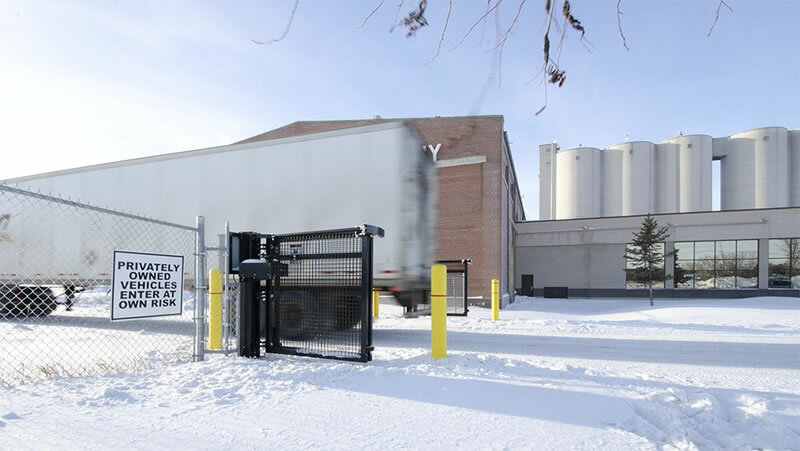 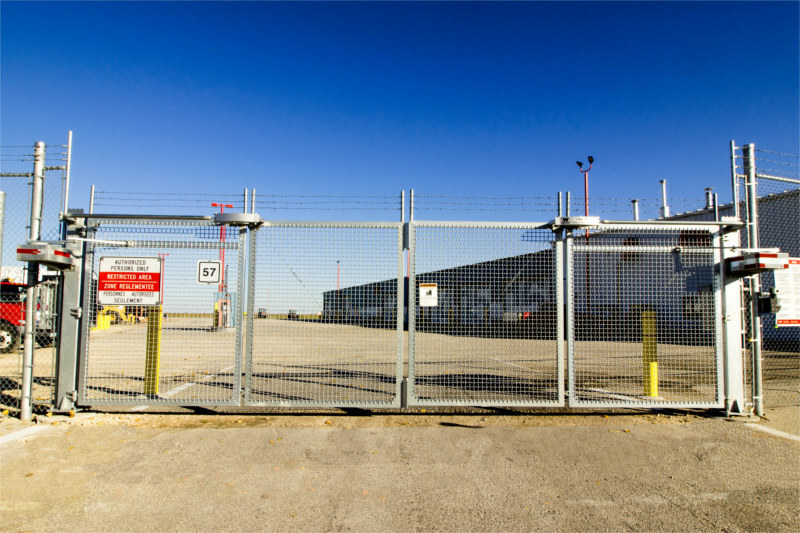 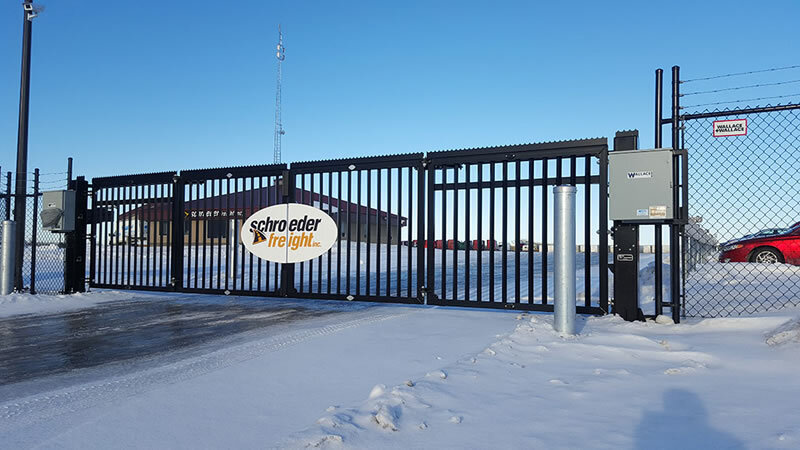 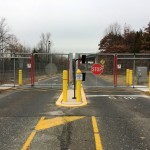 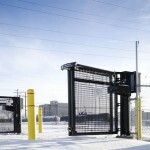 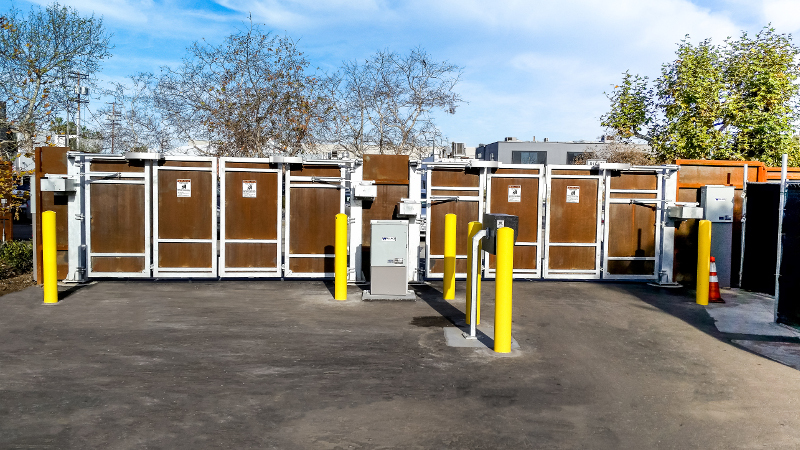 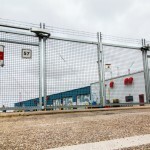 Wallace Perimeter Security's FoldSmart SpeedGate is a cost-effective, energy efficient gate solution that requires a minimal footprint and a rapid open/close time.